Millions make the pilgrimage to Barcelona every year, and it’s easy to see why. 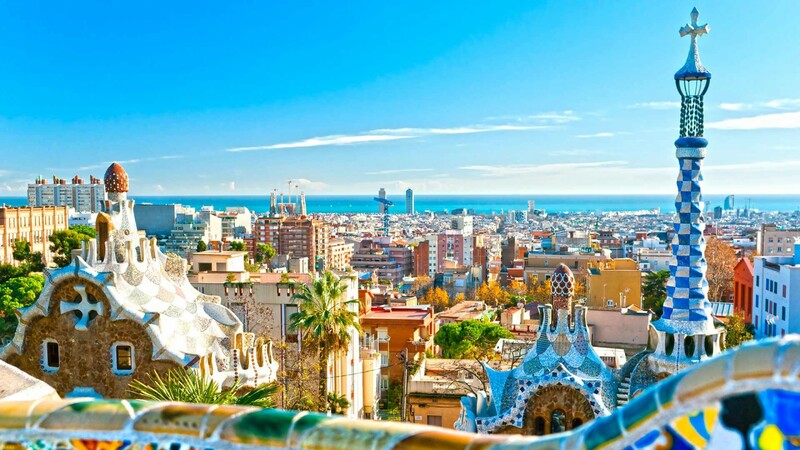 One of Europe’s most naturally beautiful cities, the Catalan capital is a modernist mecca, where names like Picasso, Miro and Gaudi trip off the tongue. It’s an art lover’s paradise too, with a famously not-quite-finished cathedral – and plenty more to see besides. Take a ramble down La Rambla. Check out the cosmopolitan beachside vibe in nearby Sitges. Or join the football-loving throng in the Camp Nou. Barcelona has it all.